Ondes Parallèles is conceived as a game of images, reflections and refractions after a simple parallel motif that floods the sound space through endless harmonic combinations. Manuel Ruiz del Corral invites the listener to reflect on the impossible pretense to encapsulate beauty in the impermanence of time; a impossible pretense, but a non renounceable one. 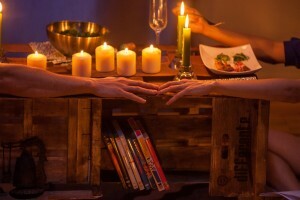 This work, the third in the “Tableaux” series, have been written after a commission from the acclaimed European pianist Sabine Weyer (www.sabine-weyer.com), fellow friend of the composer. After the excellent reception of critics and audiences in his concerts in Spain, Sabine Weyer will perform “Vers le Vent d’ouest” at Gasteig Hall in Munich, with a radio broadcast by B. Rundfunks. New concert dates scheduled on 2016, including Australian and Spanish premieres of chamber music by Manuel Ruiz del Corral. Inspired by the beautiful landscapes of the province of Cadiz, in southern Spain, ‘Vers le vent d’ouest’ is full of harmonic overtones and subtle textures, heir to the piano writing of French impressionist masters, so loved by its composer. After an introduction supported by variations on a single triplet motif playing with octatonic soundscapes, music gets through various harmonic bridges intensifying his speech, and culminating in a brief passage in fortissimo supported by explicit politriad chords. The dissolution of this energy is carried out slowly through new harmonic ambiguities until the smooth closing of the piece, like the last breath of warm wind from the west. 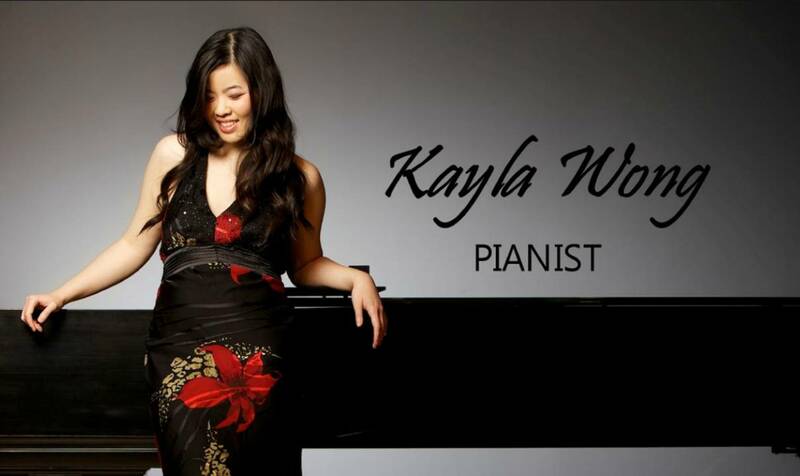 Manuel Ruiz del Corral is commisioned to write a new work for piano, that will be performed in 2016 season in Canada by the acclaimed pianist Kayla Wong. Manuel Ruiz del Corral has recently finished a “Étincelles”, a 6-minute work for violin & piano. It will be performed by Duo Deconet, 2015/2016 season in Australia. 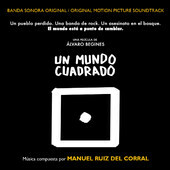 Manuel has recently finished the score for “Por no morir nada más vernos”, a new short film by spanish director Carlos Crespo. Click the image for listening/download the score. 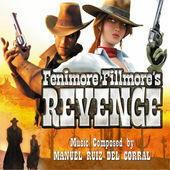 Fenimore Fillmore’s Revenge (enhanced edition) is available on all digital plataforms. This release includes full soundtrack of Aliens in the Attic WII videogame soundtrack. Manuel Ruiz del Corral is commisioned to write a new work for clarinet&vibraphone for 14th International Festival Clarisax, that will be performed in February 2015 in Italy. One World Square (enhanced edition) is available on all digital plataforms. 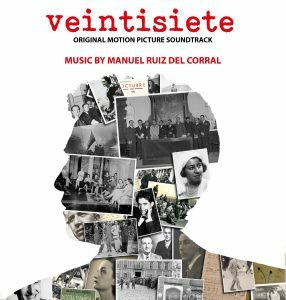 This release includes full soundtrack of awarded shorts films Underground (Subterraneo) and 70m2, directed by Miguel A. Carmona. JUL 2014 – New commission for Duo Deconet / Australia. Manuel Ruiz del Corral is commisioned to write a new work for violin&piano for Duo Deconet, that will be performed in 2015/2016 in Australia. Manuel Ruiz del Corral has recently finished his Essay no.7, for symphonic orchestra, entitled “Gabriel”. Check the following link to listen an excerpt, or go to the “Concert Works” page. Underground short film, directed by Miguel A. Carmona and scored by Manuel Ruiz del Corral, has been awarded with the prestigious “Biznaga de Plata” prize in 17th Malaga International Film Festival. More information on the Film Music Section. Manuel Ruiz del Corral has recently finished the scores his Essay no.6, for clarinet and string orchestra, a comission for Cristina Martín.